The Alabama Supreme Court has ruled that a wrongful death lawsuit brought by a woman who claims her doctor caused her to have a miscarriage by administering an abortion-inducing drug can proceed. However, when Stinnett’s usual doctor, William Huggins, examined her pregnancy via ultrasound, he found that Stinnett did not have an ectopic pregnancy after all, but instead had a normal intrauterine pregnancy. He said that Stinnett’s pregnancy was now doomed to fail, however, quite possibly from the methotrexate. A few weeks later, as predicted, Stinnett suffered a miscarriage. She then took her case against Kennedy to court, alleging that the doctor had unnecessarily ended a viable pregnancy. The initial court dismissed the case, but when Stinnett appealed her case to the Alabama Supreme Court, it was ruled that her case stands and must be heard in the lower court. The court’s decision to allow Stinnett’s case to proceed has significant implications for the pro-life movement since they based their decision on the belief that Kennedy had possibly contributed to a homicide--meaning that Stinnett’s unborn baby was a person and not simply a fetus. “The use of the viability standard established in Roe [Roe v. Wade] is incoherent as it relates to wrongful-death law because, among other reasons, life begins at the moment of conception. The fact that life begins at conception is beyond refutation,” wrote Judge Thomas Parker. “Members of the judicial branch of Alabama should do all within their power to dutifully ensure that the laws of Alabama are applied equally to protect the most vulnerable members of our society, both born and unborn,” Parker added. 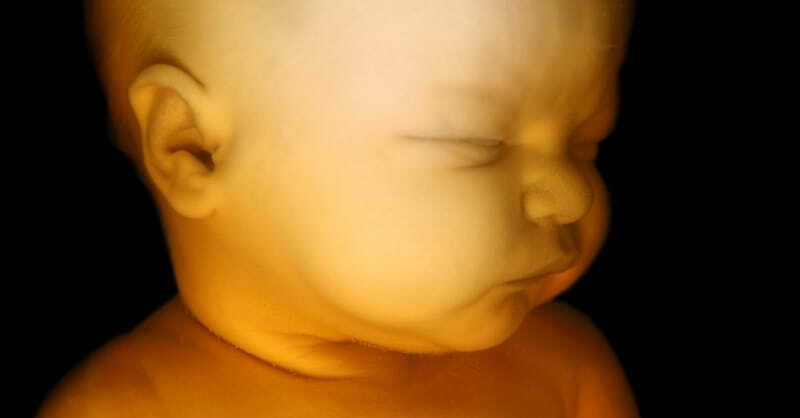 Click here to read our list of 13 states who have ruled that unborn babies are children.